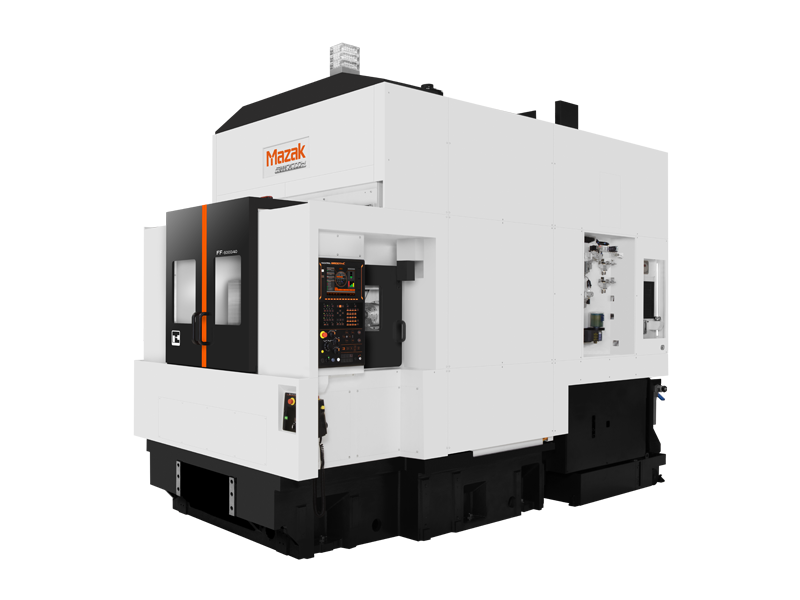 The compact, high-speed FF-5000/50 Horizontal Machining Center is ideal for mass production. The high-speed acceleration of the X, Y and Z axes reduces the non-cutting times dramatically and ensure higher productivity. 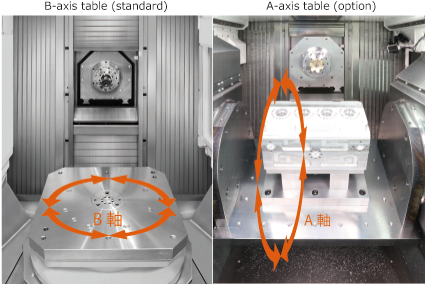 The machine changes tools directly between the spindle and tool magazine which increases reliability, and all machine linear motion is in the column, which protects the ball screws from machined chips. Easy access to the spindle cartridge and slideway covers minimizes maintenance downtime. The fixed table design allows for the machine to be easily integrated into automated production lines.